Find your perfect home in Kamloops! Our team is dedicated to putting our experience and local market knowledge to work for you. We will walk you through ever step of your real estate transaction, giving you customized advice that fits your goal. 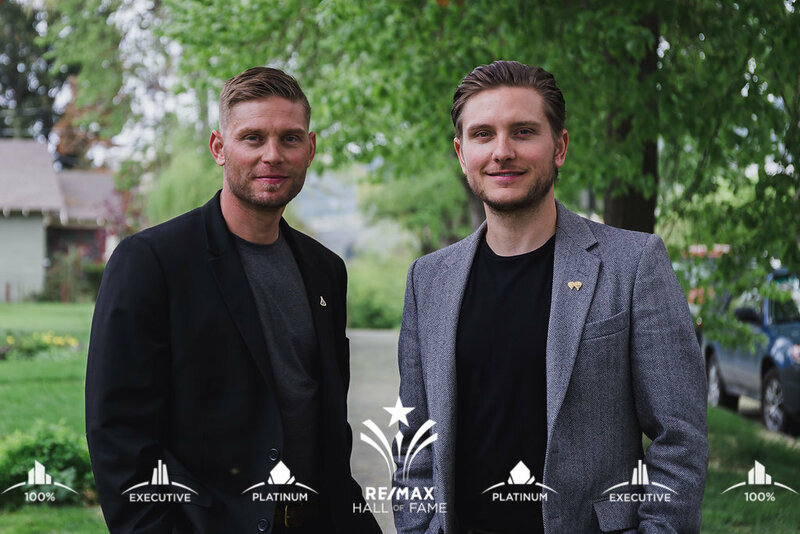 This why The Hough Brothers are one of the most respected teams for buying and selling in Kamloops! We provide the finest in Kamloops real estate services - because you deserve nothing less. When you're ready to purchase your first house or an investment property, you can easily view all current Kamloops and surrounding area MLS listings here using specialised search options to get you browsing the latest properties. Learn more with our home buyer's guide and tool. We work to ensure your home is sold in minimal time and for the highest dollar possible, and we'll make the selling process straightforward and enjoyable. If you're curious as to how much your property is worth, or have questions about the selling process, please don't hesitate to reach out. Learn more with our home seller's guide. You can save listings and property searches or bypass the search altogether and have listings sent directly to your email address. All data is updated daily, and we're always keen to share our knowledge of the local market with you. We take pride in helping people to find the right property in one of the manyKamloops' communities. When you're celebrating your success as a seller or buyer, wehand you bottle of champagne to pop!